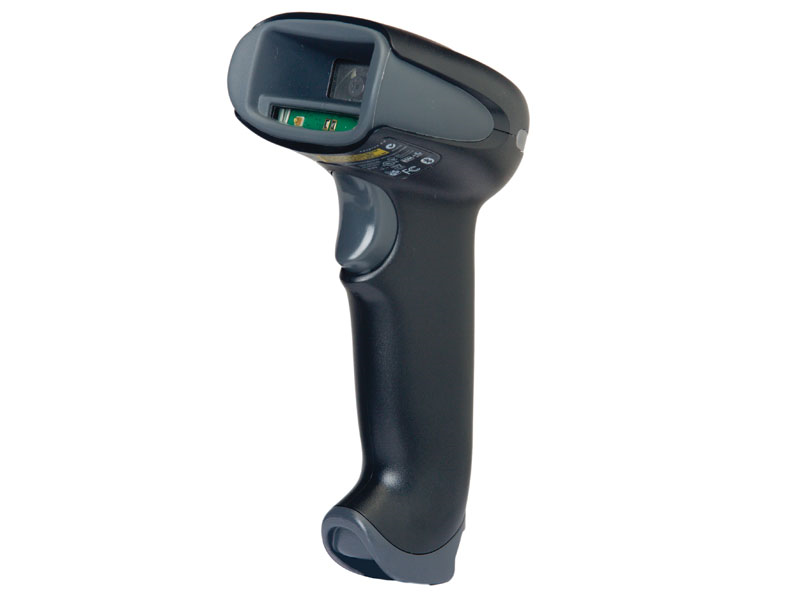 The Honeywell Xenon 1902 barcode scanner puts their Adaptus Imaging Technology 6.0 in a cordless body, letting you scan products without bringing them to your computer. 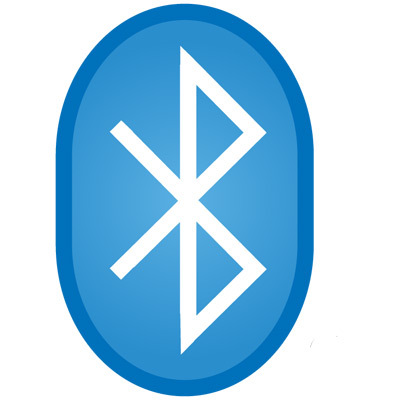 Bluetooth Class 2 powers the wireless communication, giving you 33 feet of radio range at an incredibly snappy speed. 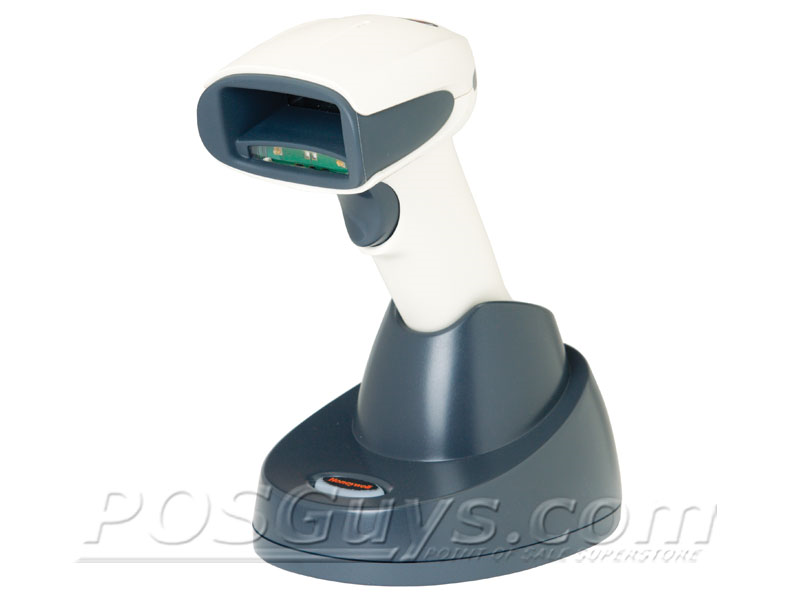 The lithium-ion battery keeps running for up to 50,000 scans, far more than a full shift of scanning. The Adaptus imager in the Xenon 1902 is forward mounted in the barcode scanner and can read barcodes easily, even if the viewing window is scuffed. 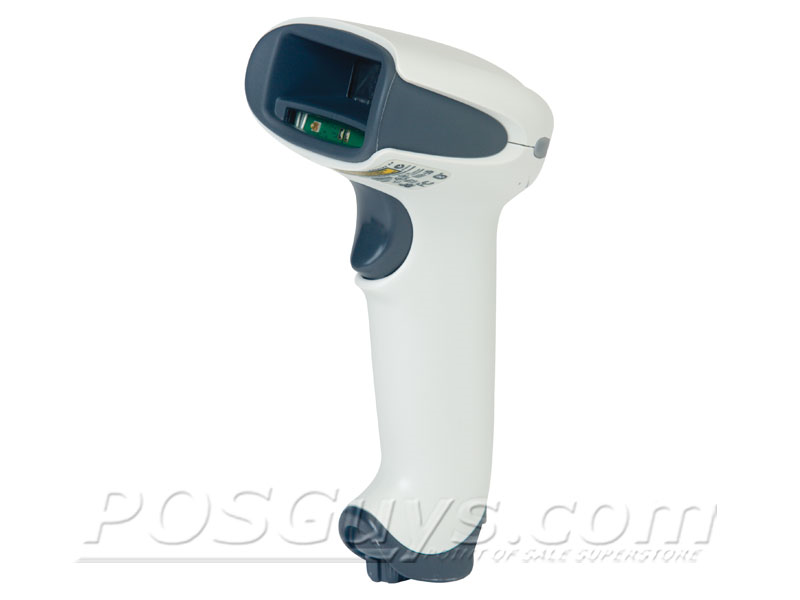 Available as a Standard Range, High Density, and Extended Range scanner, the Xenon 1902 is at home in most scanning situations. 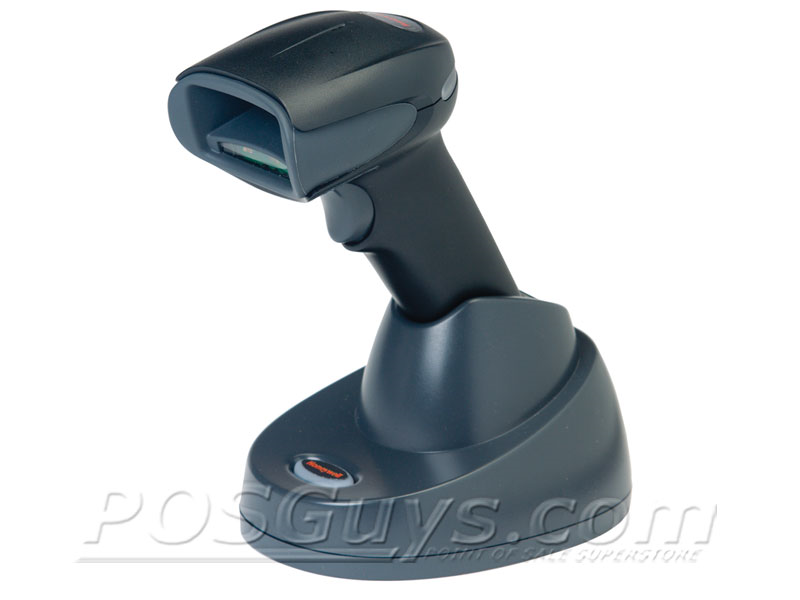 Honeywell designed the Xenon 1902 to survive rough retail environments. Critical components are mounted on a single board, eliminating connector cables and other failure points within the scanner. The rubberized hood prevents damage from bumps and tumbles, and with the single board design, the Xenon 1902 can withstand up to 50 drops of six feet to concrete. 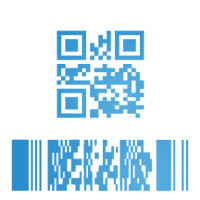 An IP41 seal prevents dirt & water from harming the internal components, and with a 3-year warranty, you can be sure the Honeywell Xenon 1902 barcode scanner will give you many years of rock-solid service. Find it faster! 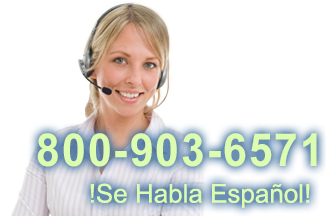 Click here to compare Xenon 1902 models by feature. SVC1902k-W Xenon 1902 with Base 1-Year Extended Warranty, 10-day turnaround. SVC1902k-SMS5 Xenon 1902 with Base 5-Year Warranty, 1-day turnaround, comprehensive coverage. SVC1902k-SMS3 Xenon 1902 with Base - 3-Year Warranty, 1-day turnaround, comprehensive coverage.